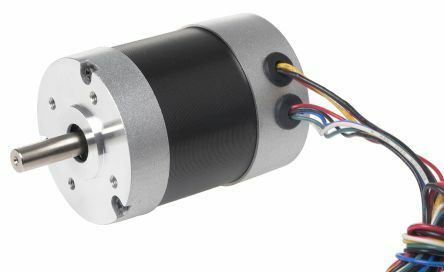 The RS PRO DC Motor are a range of motors that feature a variety of high power motors, essential for a variation in speed torque, motor speed and voltage. A durable construction ensures the application will perform to a high standard. How do these DC Motors work? Almost all DC Motors feature an internal mechanism that converts direct current electrical energy into mechanical energy. However, these permanent magnetic motors are more energy efficient and reliable due to reduced power consumption. What are the uses of a DC Motor? Suitable for motion, movement or positioning applications, where the user can select the drive or gearbox unit to be fitted. Brushed DC motors with continuous load.  3000 rpm  12 or 24 V dc version, depending on model Class F insulation IP44 protection. 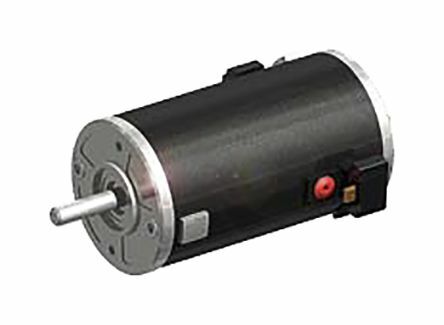 Motors intended to be used with planetary gearheads; assembly of the two is quick and easy, requiring no special toolsSpeed Constant: 2230rpm/V (stock no. 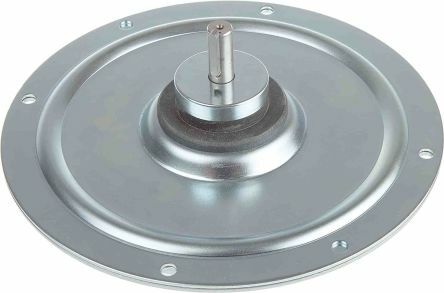 468-4810); 1000rpm/V (stock no. 468-4826). 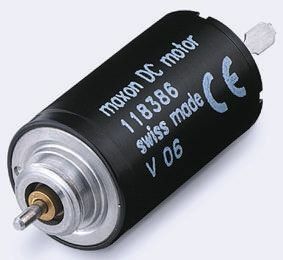 Brushless DC Motors with hall effect sensors. Different voltage versionsHall effect sensors with 120° electrical angleClass B insulation.